We fully understand that this difficult time can be hard to deal with. 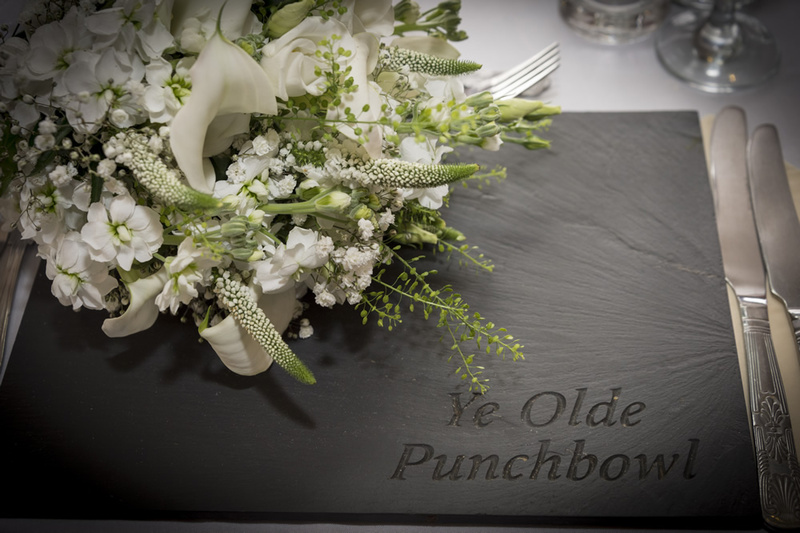 For funerals and wakes in Bridgnorth The Punch Bowl Inn is well versed in taking care of all the necessary details and to offer you the perfect farewell to your loved one, friend or family member. For funerals and wakes in Bridgnorth The Punch Bowl Inn for many years has been sympathetically accommodating the needs of families, friends and colleagues of those who have recently passed. Our versatile facilities including our Ludlow Suite means we can cater for both small intimate gatherings and larger gatherings. Our function room has its own private bar and access to the rear gardens. In addition, our Buffet and Funeral Packages will cover every detail to relieve you from the hassle and stress of arrangements. we can even arrange an AGA Carvery for your guests and your own music. Your funeral purvey can be booked through your funeral directors or you can book it directly with our team. Drinks packages can also be tailored to your preference and budget if required. Our premium luxury suites can offer comfortable accommodation for your guests.